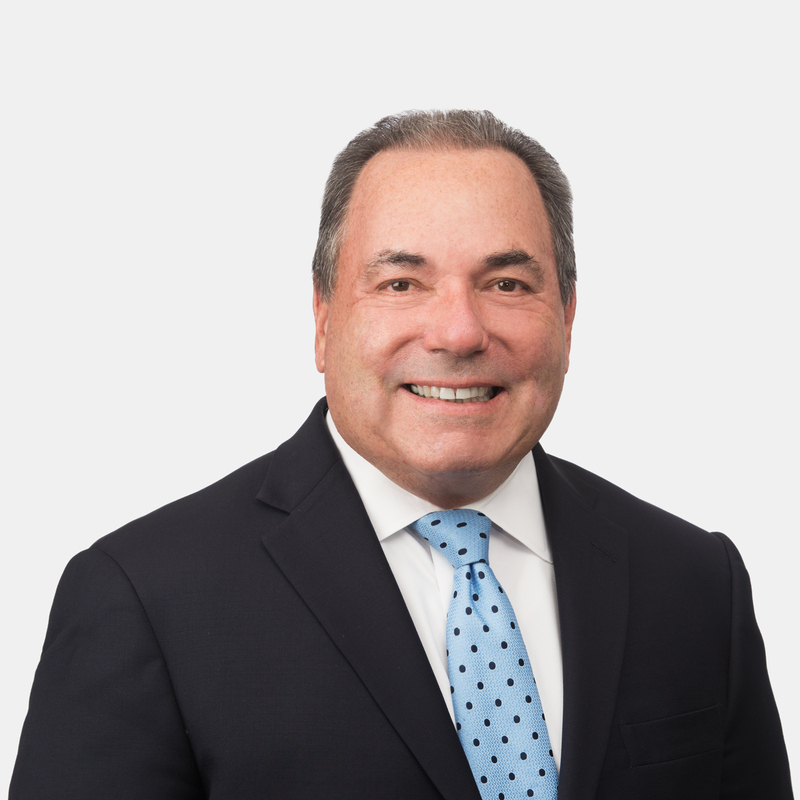 Neisen Kasdin serves as managing partner of Akerman's Miami office. A former mayor of Miami Beach and leader in the revitalization of South Beach, he brings extensive civic experience to his work on urban revitalization and the development of complex, large-scale, multi-use projects. Respected as a leader in urban development, he serves as vice chair of the board of directors for the Miami Downtown Development Authority and was responsible for leading the creation of Miami’s Downtown Master Plan. Many of his clients’ projects – from Brickell City Centre to Miami's Design District and the Faena District – have been groundbreaking, transforming Miami’s urban spaces with a blend of retail, office, and residential properties. In addition to large-scale projects, Neisen has represented clients in developments in emerging Miami neighborhoods such as Little Haiti and Wynwood. Neisen is recognized by Chambers USA and The Legal 500 as a leading land use and zoning lawyer in Florida. Clients value his attention to detail and thorough knowledge of building codes and government agencies, as well as his deep understanding of what a neighborhood needs, what is achievable, and what challenges may arise in the future. Represented Swire Properties in development of the Brickell City Centre project in downtown Miami, a $1.5 billion, 5.5 million square foot mixed-use development in the city’s financial district. The project includes office space, retail, residential units, hotel, and underground parking. A model of large-scale mixed-use projects, it is the first Special Area Plan built under the Miami 21 Zoning Code. Represented Miami Design District Associates in the development of an unprecedented one million square foot retail, residential, and arts district. Handled all aspects of development approvals, including vacating rights of way, re-plating and zoning, and site plan approvals as a Special Area Plan built under the Miami 21 Zoning Code. Represented Faena Group in the acquisition, approval process, and environmental work for an approximately $1 billion, three-block, mixed-use oceanfront development, including hotels, condominium apartments, retail, restaurants, arts and cultural center, and underground parking. Neisen Kasdin has spoken and written extensively on urban revitalization, public-private projects, land use, and historic preservation for the Urban Land Institute (ULI) and other organizations.